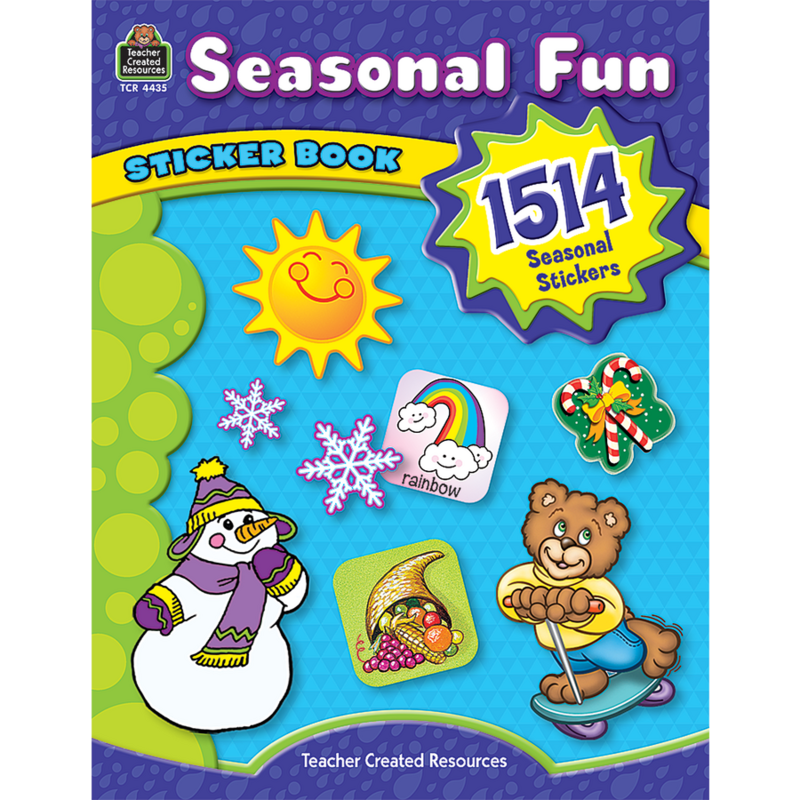 Have all the stickers you need right at your fingertips! 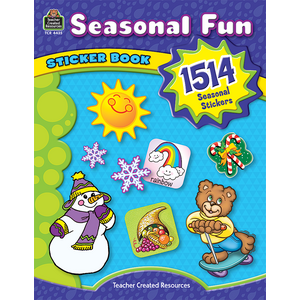 1514 stickers have been bound into a cost-effective book for convenient use and easy storage. Stickers are acid-free and lignin-free. I like having a few sticker books stuck in my sticker pile. It has organization value. 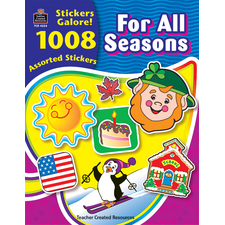 :) These stickers are the perfect size for peeling off and quickly sticking on a pile of graded papers. The only negative...4 pages of what I would call "mini" reward stickers was in this book. I don't use those for any behavior charts/reward charts. The mini ones also take more time to peel off. For the price, I wanted all of the stickers to be the larger ones.